The basic activity of the Research Centre incorporating the Konkoly Thege Mikl&oacute;s Astronomical Research Institute, the Geographical Institute, the Geodetic and Geophysical Institute, the Institute for Geological and Geochemical Research, is scientific research in the fields of astronomy and earth sciences (geography, geology, geochemistry, geodesy and geophysics), the operation of the National Seismological Network, exploratory (basic) research and the preparation of its findings for utilisation and publication; theoretical examinations for basic research, measurements at observatory, field and laboratory level, development of scientific instruments and methods, processing and publication of data, maintenance of observatories and, if need be, the establishment of new ones. Geographical Institute, Research Centre for Astronomy and Earth Sciences Hungarian Academy of Sciences (GI RCAES MTA) is the major research institute in the field of Geography in Hungary. Since its re-establishment (1951) the objectives, strategy and research trends of the Geographical Institute were shaped to fulfil its responsibilities being a national research centre. After the regime change in 1990, general researches of physical and urban geography have become two essential tasks. Additional themes, such as tendencies in transformations of urban areas in Central Europe, changing regional systems of economic and infrastructural development, different forms of spatial mobility also came into the focus of research interest in the institute. 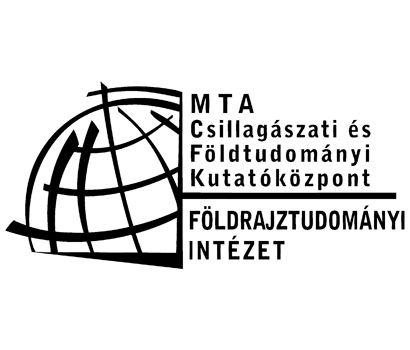 Next to its national activities – especially following 1990 – it actively participates in international scientific flow as well. The Institute maintains its already existing eastern connections in former post-socialist countries, while managed to open new collaborations in Western and Central Europe and recently in the Middle East and Far-East. Since 2012, the Geographical Institute has been continued to pursue research activities as a member institute of the Research Centre for Astronomy and Earth Sciences HAS. Among the most important research tasks, interdisciplinary investigations of short- and long term natural environmental changes and transformation processes of socio-economic spatial structure, particularly in high urbanized areas, should be mentioned. These activities are partially implemented in international research projects (IVF, SOWAP) and projects announced by international research centres and by academic and governmental organizations. . The Institute for Geological and Geochemical Research is dedicated to perform laboratory-based geochemical research and its integration in various fields of earth sciences. Scientific activities include studies in environmental and organic geochemistry, as well as applications in paleoclimate research, archeometry and ore geology. 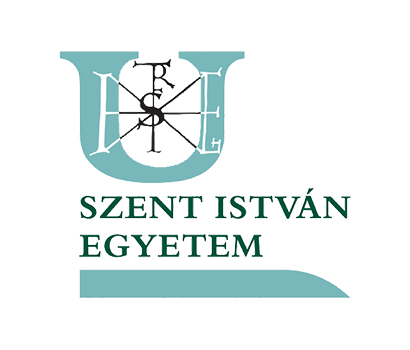 The Department of Aquaculture of Szent Istvan University is a top rated aquaculture research, education and training department in Hungary. It puts an emphasis on training conscious professionals with an ecological approach. Therefore not only university students but also practicing professionals are targets for the different education programmes. These programmes later on provide a strong base for good industry relationships. The Department works closely with the stakeholders of the aquaculture industry, it is a key partner in supporting policy making and also it has widespread and valuable relationships with the aquaculture-related enterprises. Most of the research activities are initiated from the industrial partners therefore most of the research has practical outcome. The staff of the department consists of internationally recognised researchers, scientists, and young researchers as well as supportive professionals. The Department has among others a GLP certified zebrafish and algae-Daphnia laboratory where ecotoxicological tests are carried out with state-of-the-art methodology. 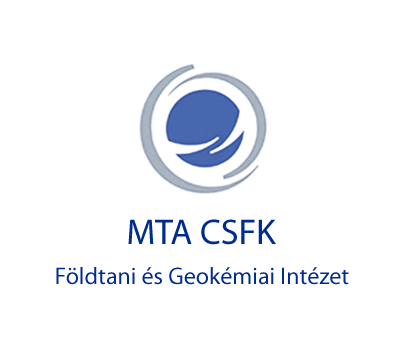 The Department participated in an FP7 project (Cytothreat), a Horizon2020 project: Tools for Assessment and Planning Aquaculture Sustainability, participating a Polish-Hungarian Eureka project, and is a consortium partner of a Eurostars project. 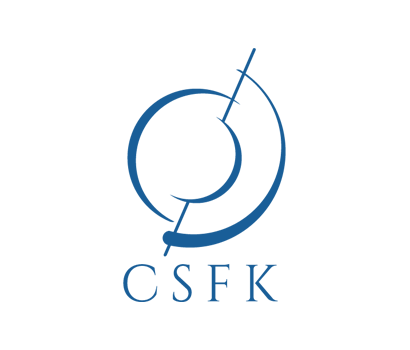 The Department is an active member of the European Aquaculture Technology and Innovation Platform (EATiP), and the employees of the department are members of the European and the World Aquaculture Society (EAS, WAS). The Hungarian owned company based on its 20 years’ experience provides support in assessing, planning and implementing water resource management, environmental, regional development and tourism projects optimal for a designated region. 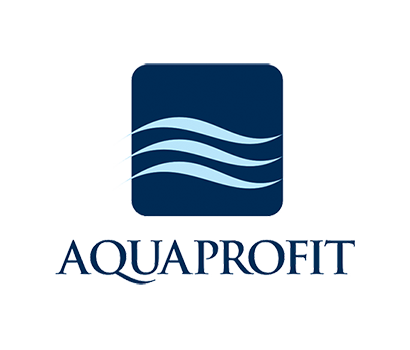 Aquaprofit supports municipalities and private corporations in water related development projects with the contribution of its experts and trusted subcontractors. 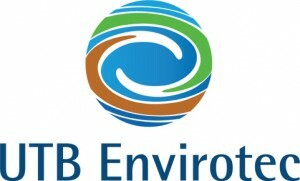 The company offers an extensive range of highly specialised services related to environmental protection and water engineering in the field of waste water treatment, geothermal utilisation, hydro-geological modelling and complex drinking water treatment, thermal water supply as well as management of environmental projects. Moreover, it has experience in urban and rural development and green and blue infrastructure design. 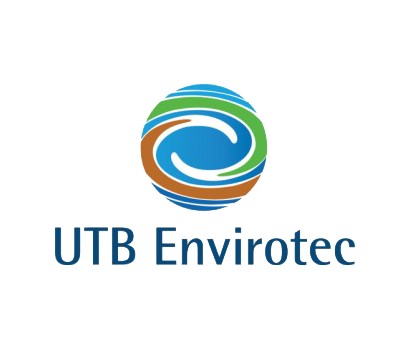 UTB Envirotec is an engineering and onsulting firm based in Budapest, serving its municipal and industrial clients worldwide in the field of wastewater and organic waste treatment. Technologies of UTB allow the clients to reduce, recover, renew, and recycle their wastewater and organic solids to clean water, renewable energy, and nutrients. Services of the company cover the entire value chain from consulting (permitting, feasibility studies, cost benefit analysis, environmental impact assessments) through contracting (site management, procurement, commissioning, health, safety, and environmental co-ordination) to engineering (3D-, civil-, structural-, mechanical engineering, electrical instrumentation). UTB has own research facilities and the company works closely with scientists and universities to improve own technologies and services.